You have a personal Facebook account. You may have a Facebook business page, too. Until now, you’ve used the platform to share content in hopes it gets people to your website. Or, at least getting them in touch with you for services or direct sales. You’re getting a couple likes and shares, but it hasn’t translated to sales. What you want is a way to monetize the social networking site. This post covers the real ways to make money on Facebook. This requires some extra effort but will ultimately pay off. Use the following for personal or business – they’ll work for both. 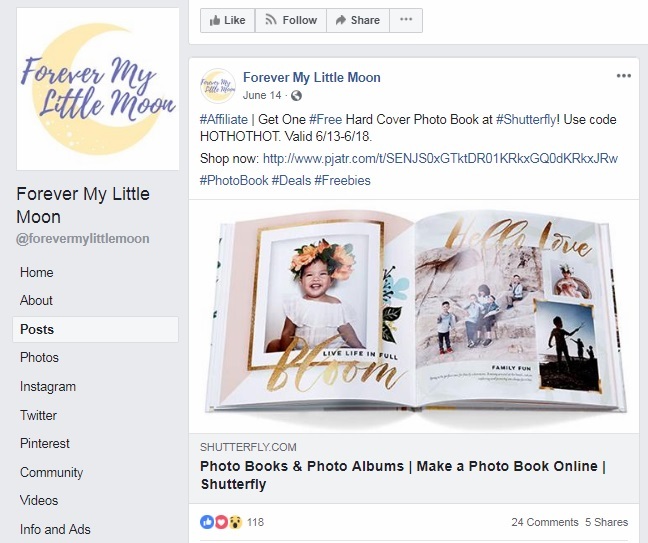 Don’t have a Facebook business page? The business page becomes your central “hub” to all things Facebook. This is the place where you’ll share content driving traffic to your business site. 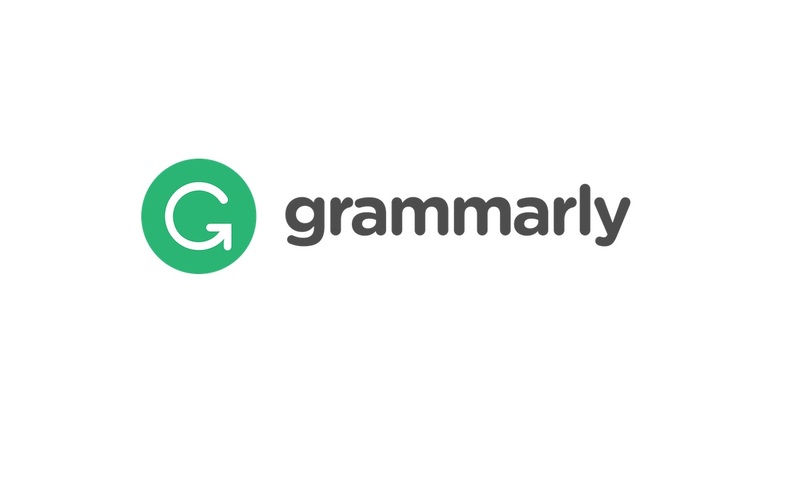 It’s where you’ll gain feedback for improvements. Funnel Traffic – Create and share great blog/site content for your community like tutorials, guides, reviews, and interviews. This content is shared on your FB page giving followers helpful, insightful, or fun information. Each post is an opportunity to get followers to the site, sending them through the sales funnel. Live Video – Live videos are perfect for sharing product use, announcing big news, or simply taking questions from your community. This gives a real face to the business. You could hold weekly live chats with followers building engagement – eventually leading to sales. Share/Engage – Sometimes it’s about keeping your brand on the mind of your audience. Your page could include interesting finds and shares from around the Web. Or, just musing about what’s happening at the business, photos, and videos showing behind-the-scenes. Ads/Promos – Test the Facebook advertising platform by creating a great ad and targeting lookalike audiences by importing a customer list. Or, use boosted post options to quickly spread content to followers, friends of followers, or target audiences. Shop — Use the shop feature to create product listings or import products from your store. This lets followers discover products within Facebook while receiving help through Messenger chat and chatbots. 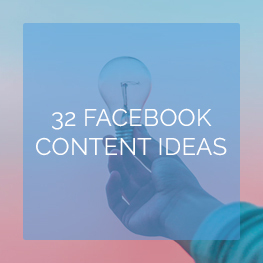 Check out our massive list of Facebook content types that’ll boost engagement. These should give you plenty of ideas to update every day for the foreseeable future. Put the social back in social media – the sales will come as the result of your on-going, engaging efforts with the Facebook community. The Facebook Marketplace has basically replaced Craigslist as the go-to place for buying/selling goods locally. It’s a great alternative to popular apps like LetGo and OfferUp. You can find just about anything on the marketplace – and lots of people buying. The marketplace is integrated with your account so there are no extra steps. This is handy if you want to verify who’d buy your goods – making sure everything is safe. You do have to deal with some low-ballers, but don’t let that deter you. We recommend meeting in a public area for the transaction to stay safe. Meme pages and niche FB groups are quite a popular way to monetize Facebook. These pages attract thousands of users through fun, engaging, and sometimes shocking content. Or, through a shared interest in a topic, lifestyle, business, or general idea. Meme pages need a lot of followers to make money. But, there’s always neat ideas to try especially if you’re having fun interacting with followers. 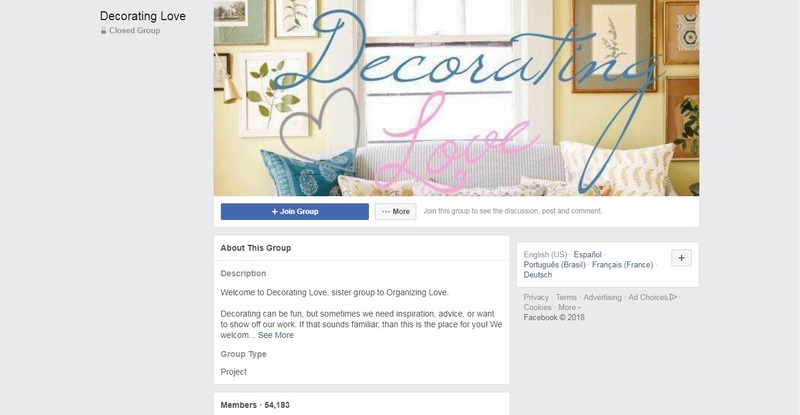 Your better option is a Facebook group as this collects highly-engaged users. 1,000 strong followers in a private FB group could show higher sales and engagement than a page with 10,000+. It all depends on the quality you’re putting forth. And, how active you are in the community. Brands may reach out offering products and services to review. Or, to include their marketing message as a post to the group – you get to set the prices! This could become a regular money-maker if the group grows while remaining highly-active and moderated (from spam). If brands don’t reach out: Try contacting them with group stats and/or try promoting affiliate products. Facebook is perfect for funneling people to your email newsletter. Many people use an email newsletter like they do a blog. 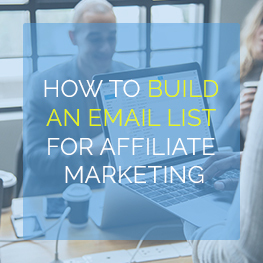 They get people to sign up to their email list, then share updates, content, and promotions. You own this list effectively letting you make money without a website – neat, huh? The goal is sending people to a landing page using your personal, fan page, or ads. 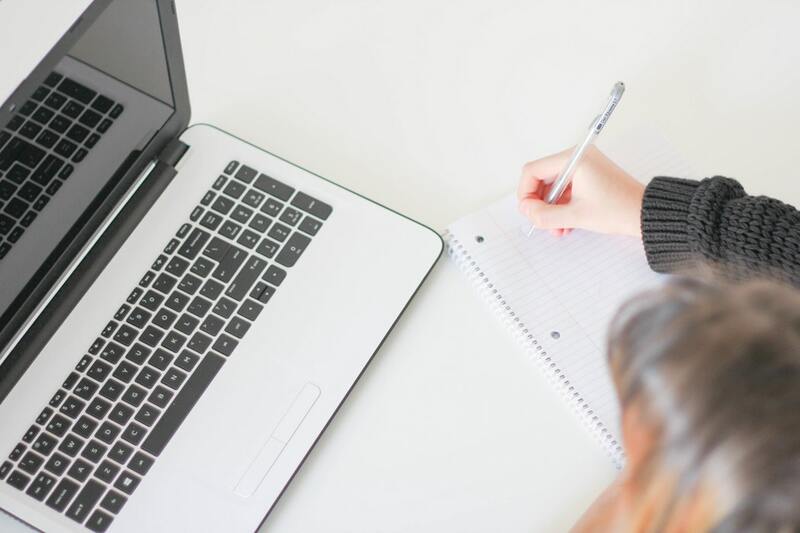 There, people can subscribe to your email list – often paired with a free course or download though not always necessary. Only a small percentage of people will click links in your email (around 2-3%). But, if your list is in the thousands, then you could create a couple sales each time you promote something! An active group or business page with authority and reach attracts sponsorship offers. Promoted and sponsored offers are when you’re paid to promote a brand. These opportunities crop up all the time especially if the page/group has targeted users. A brand wants their products or services in front of those targeted fans vs going through paid ad channels. How can you find these sponsorship opportunities if they’re not getting in touch? There are some sponsorship marketplaces, but these take a cut. It’s better you reach out to interested brands. Or, they come to you – let you negotiate higher pricing and better terms. Remember: You need to disclose your sponsorship if you accept otherwise it’s legal troubles and possibly “burning” your audience. Position yourself effectively and you can make a lot of money promoted affiliate products. Affiliate marketing is when you get paid to promote other people’s products. 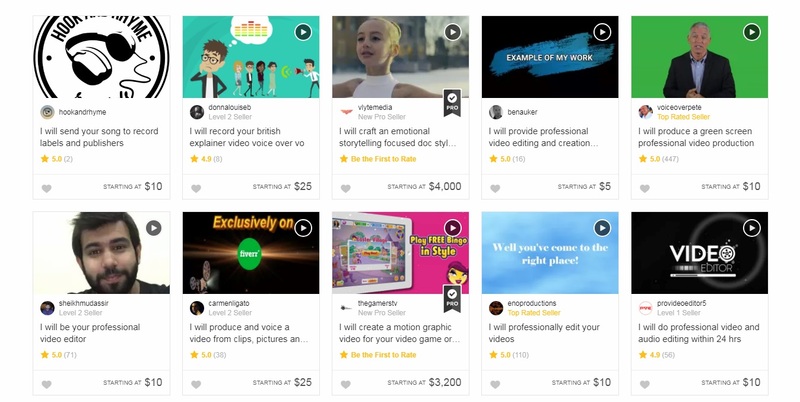 You earn a commission for every sale you help generate. Often, this is 5 – 10% of the sale. Affiliate programs are free to join – it’s very likely your favorite brands offer one. These let you make money on Facebook promoting everything from makeup and shoes, to electronics and financial services. How can you promote these products? Content Shares – Create content for your website/blog and share it on your personal and Facebook page. 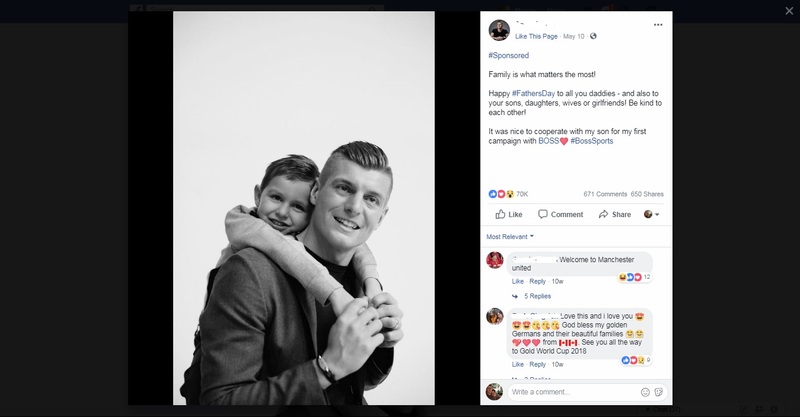 This directs friends, extended connections, and followers to the page. They can read a review, tutorial, or list of tips clicking through to the affiliated product. Ads – This leverages content and site pages with the Facebook advertising platform. Here, you’ll combine compelling headlines and copy with images. 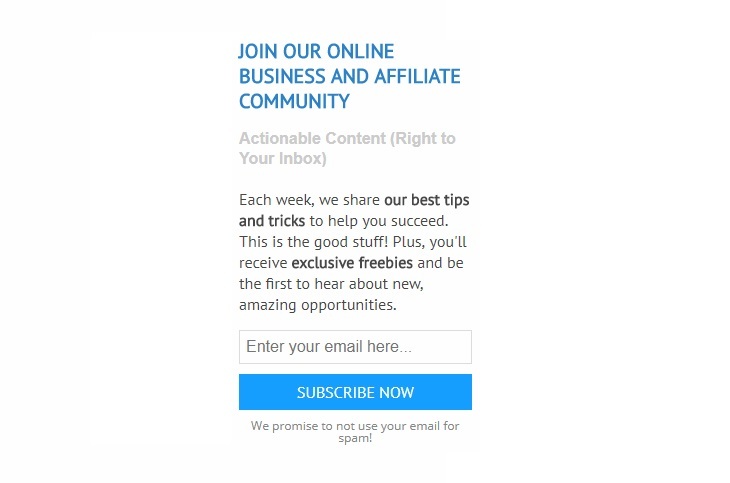 This ad links to your page where visitors can discover your affiliate promotions. Groups – Operate a group? In a group allowing promotions? You could promote the product directly (we don’t recommend this because it irks people). Or, as with the others, send people to a helpful content piece for them to discover the promos on their own. Video – Share a YouTube video on Facebook getting people to go to the YT page or channel. The affiliate links are included in the YT video description. Or, linked to a page on your site. This tends to add extra value since video is highly interactive. 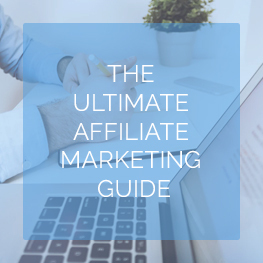 If this is something you could get serious about then we recommend our free Affiliate Marketing Guide. The guide provides a complete, step-by-step to finding your niche, joining affiliate programs, and promoting offers to make money online. You can use the same principles to make money on Facebook! Note: You’ll want to disclose your affiliation just as you would on a website or blog. 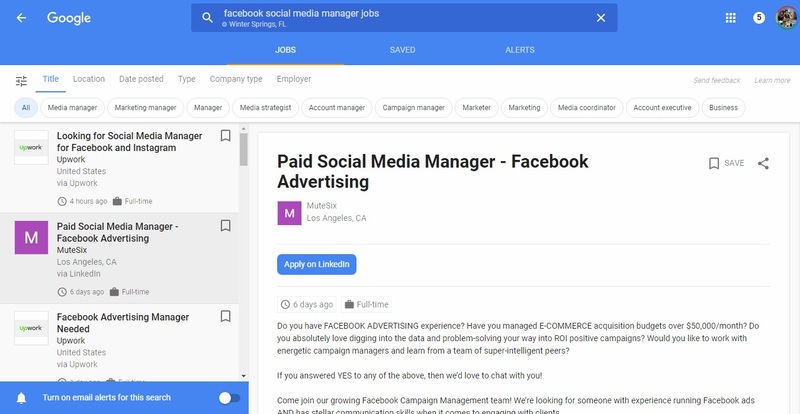 Combining Facebook and Freelance/Side Gigs is a match made in heaven. Facebook is, after all, the largest social network with more than 2-billion users. There’s more than one chance to land a client! 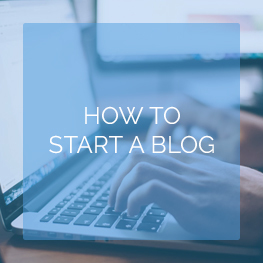 We recommend you start a blog, too, as this will help drive organic traffic. WordPress is a fantastic platform to build a portfolio site with all it’s portfolio themes and plugins. Where do you go to look for clients and gigs on Facebook? Pitch services with a goal in mind while conveying your value. It helps to redirect prospects to your portfolio site where they can find reviews and case studies exhibiting your skills. Or, simply scheduling a follow-up discussion you can hold over-the-phone or using FB messenger. Your promoted posts act like a flyer on the community board. You’d be surprised how many people and business owners keep an eye out for talent. This is especially true in local groups so get your name out there and see if anyone is willing to pay for your skills! Small business owners usually don’t have time to manage their Facebook activity. They’ll pay hundreds, sometimes thousands, each month for social media managers to handle it for them. Here’s the thing: You’re likely an expert at Facebook by way of always using it. If you could land one or two business accounts – each paying $50 – $100 a week – you’d pull in some decent money. This could scale if you’re helping to drive sales. And, really get the engagement going. 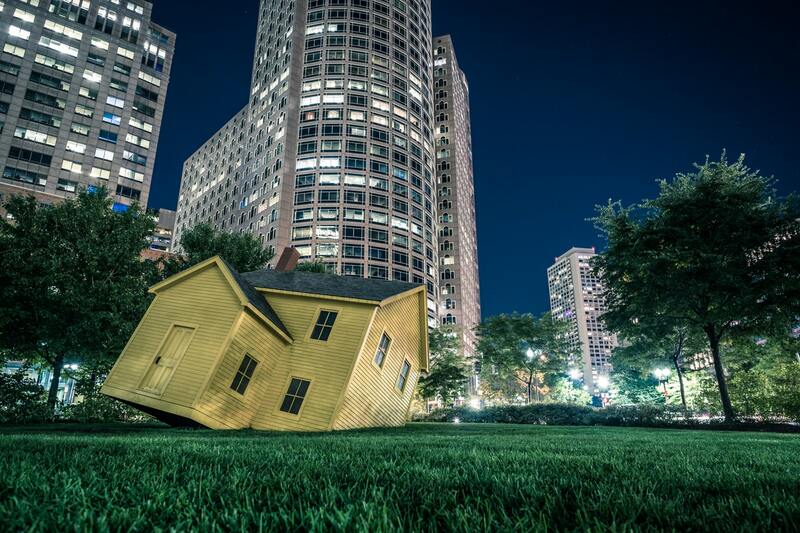 You could scale this to handle all their social media marketing if you show results! You’ll only need about 15-30-minutes a day to manage the page. Not too bad a money-maker, right? Many of your favorite apps and websites offer referral programs. The ones to look for are those you’ll actually use giving you a better understanding and ability to promote the app/service to others. What are some favorites of ours? 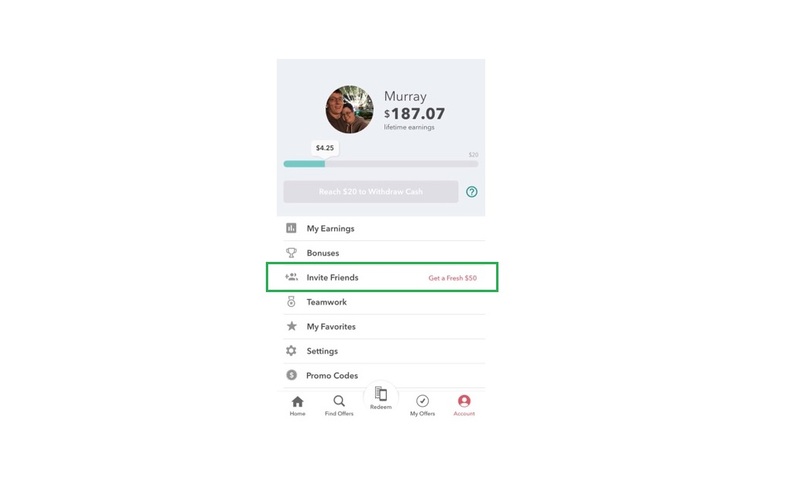 Ibotta, for example, pays $5 – $10 for every new referral. This is one of the easiest referral programs because it saves them money through everyday purchases. You’re not pushing a hard sell on something people don’t really want. You won’t replace your 9-to-5 but it is a great way to make a few bucks here and there especially when you’re already logged into Facebook. Most businesses cite video marketing as an incredible channel and opportunity. 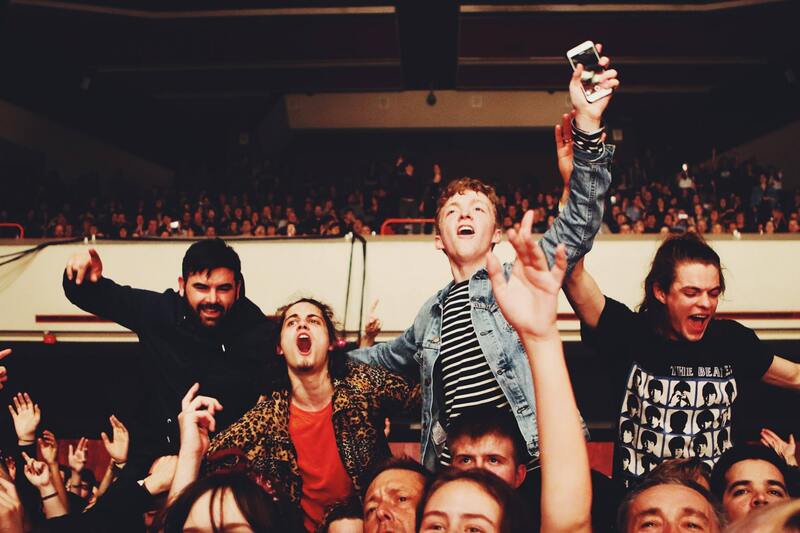 We couldn’t agree more seeing the prolific rise of YouTube, Twitch, IG, and video sharing. Video media will likely replace written blog posts in the future. It’s the perfect medium for content and promotions. Small businesses are stretch on time and resources. They’re also not that great at creating videos. Can you create a video using your phone? Do you like posting videos to Instagram? Or, are fully invested in video creation using tools? If so, then you’ve got an awesome money-making Facebook opportunity. We recommend reaching out to small business offering your video services. This could include direct contact while browsing Facebook business pages. Or, be part of a promotion through your fan page — or using marketplaces like Fiverr. Consider pricing video services by the hour, or by the project. Kudos if you can work with a local business offering the full suite of video services. You could swing by their offices, shoot the raw video, edit/format it, and shoot it back. Don’t got time to visit offices? They may give you access to their Facebook page to upload video – this is a great opportunity to pitch social media management services! Which Way to Make Money on Facebook Will You Use? This post covered 10 ways to make some money with your Facebook account, pages, or simply knowing how to use the platform. Some are easy, others take serious effort. Ultimately, you should always try to drive Facebook traffic to your website or blog as this gives you more control. And, an opportunity to get people to buy stuff, subscribe to a newsletter, or leave reviews. If you’re solely looking for ways to monetize Facebook, our list should give you plenty to work with. So, get started and see what you can do with that account!